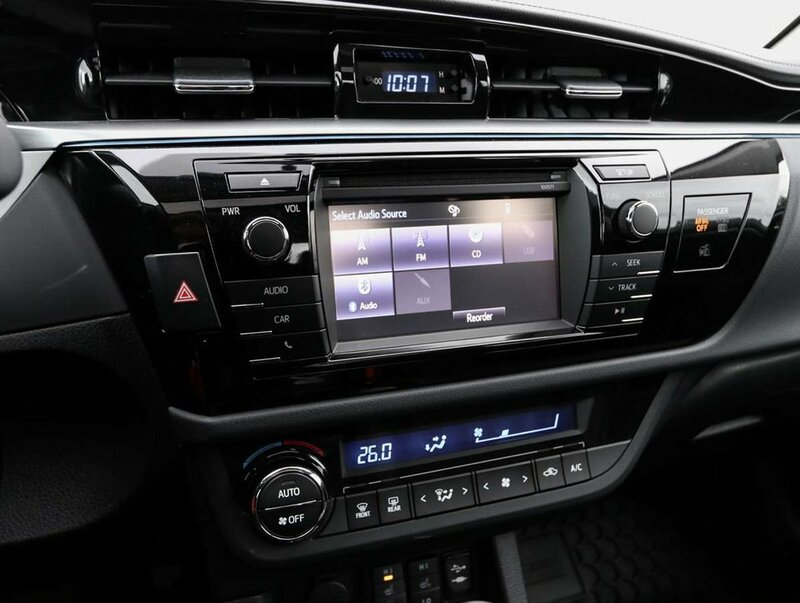 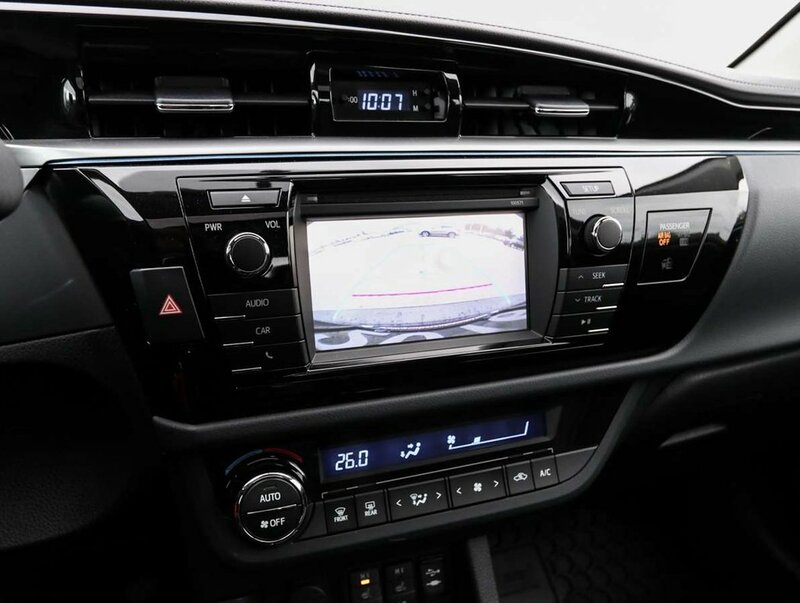 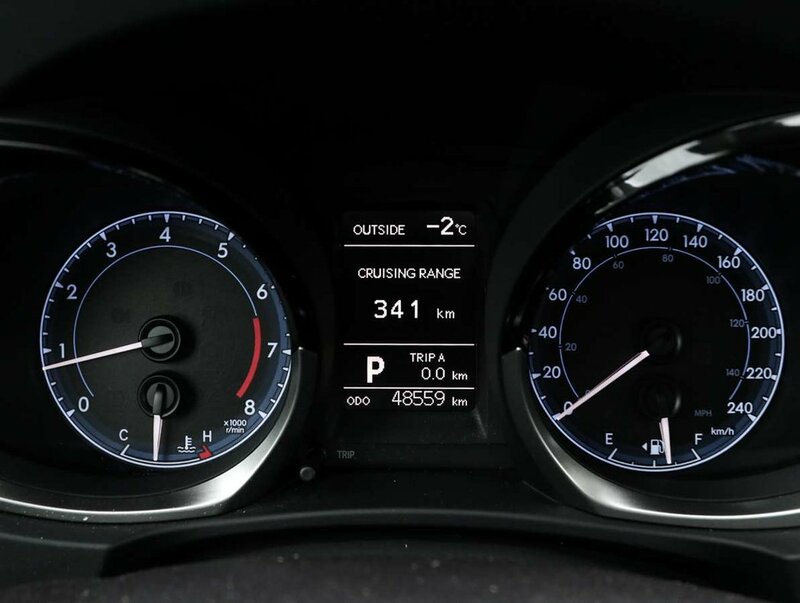 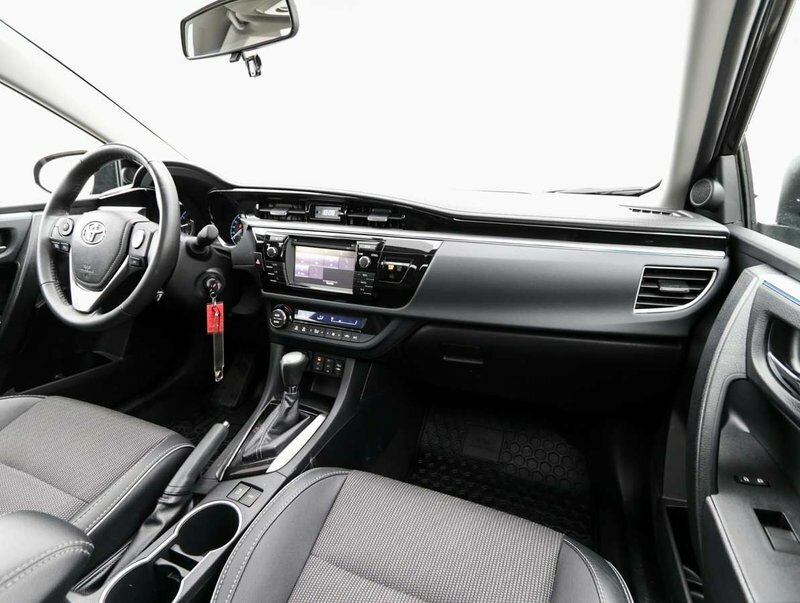 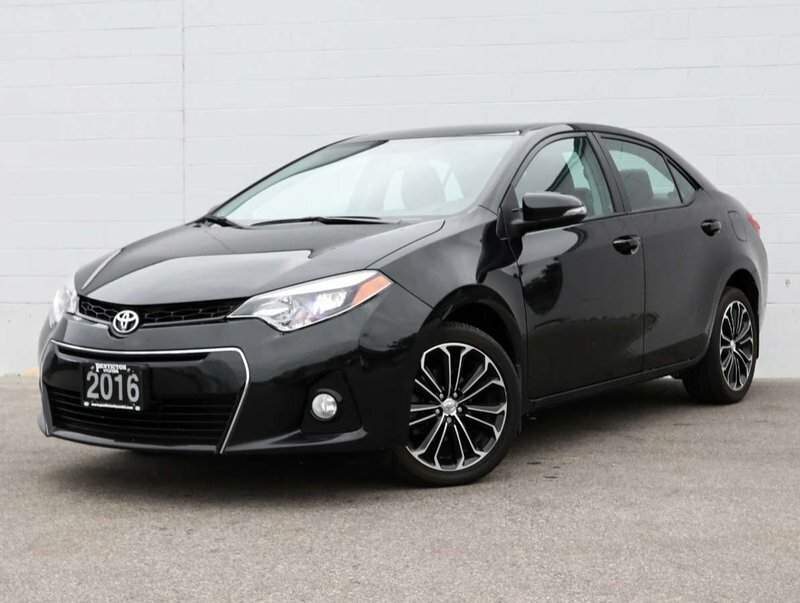 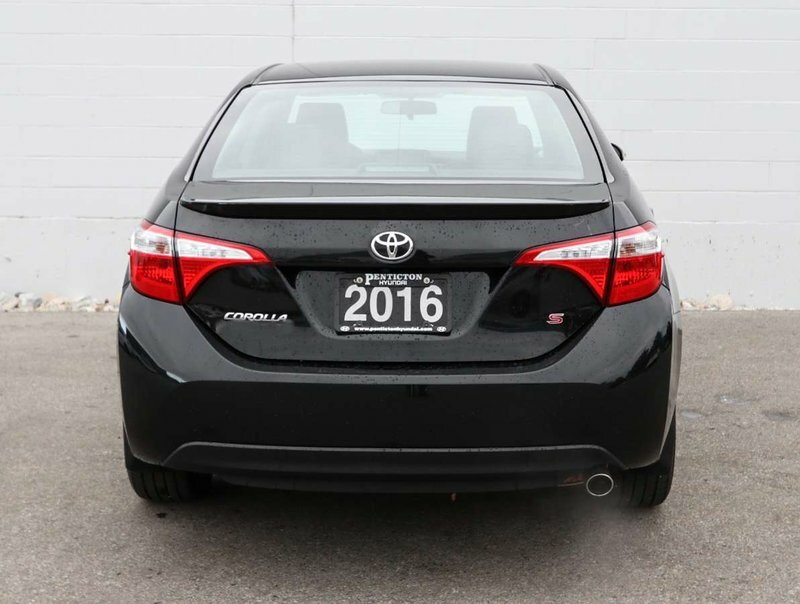 This 2016 Corolla S is in excellent condition and sporting such low kms! 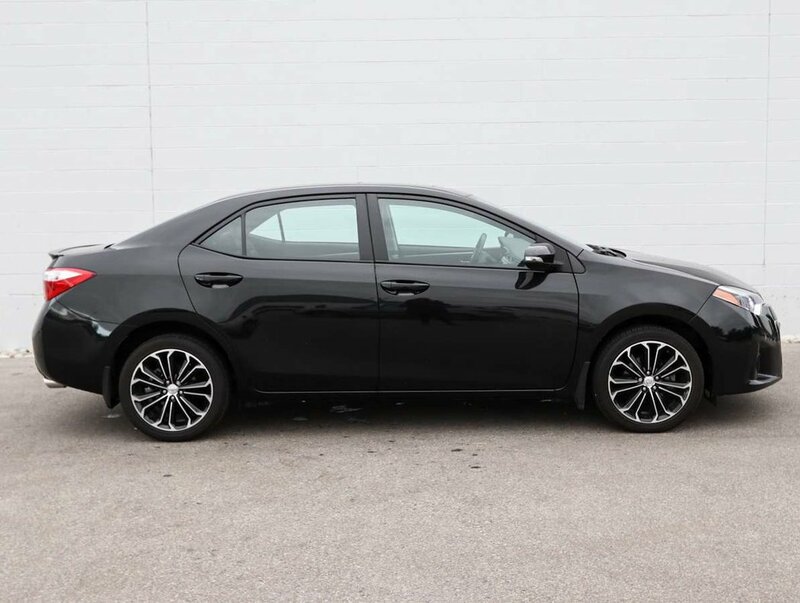 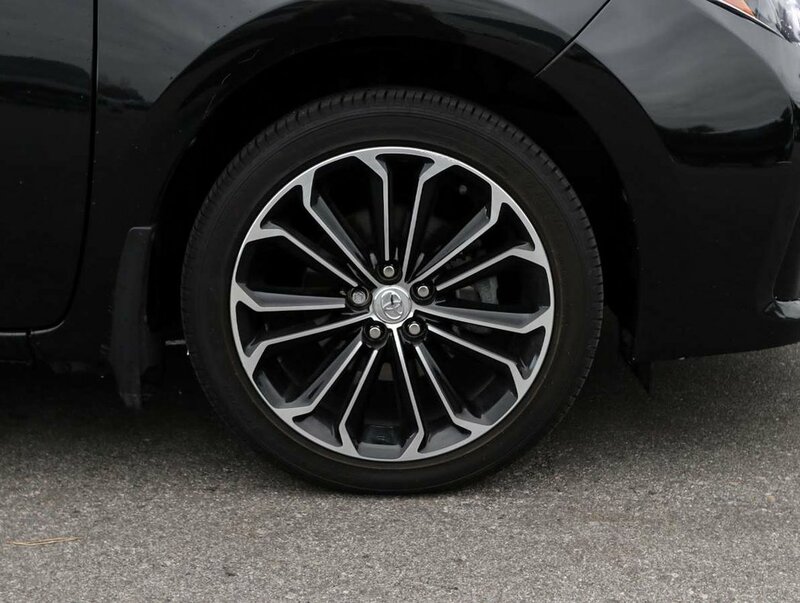 This is a sporty little car with and with the spotless black exterior and clean odorless black leather interior this is sure to catch the eye! 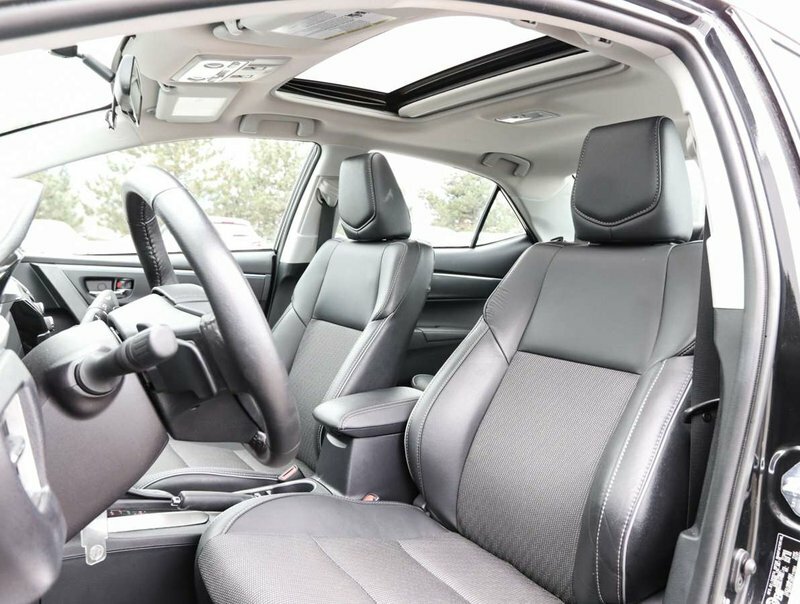 With options included like the sunroof and heated seats you'll keep your passengers very comfortable! 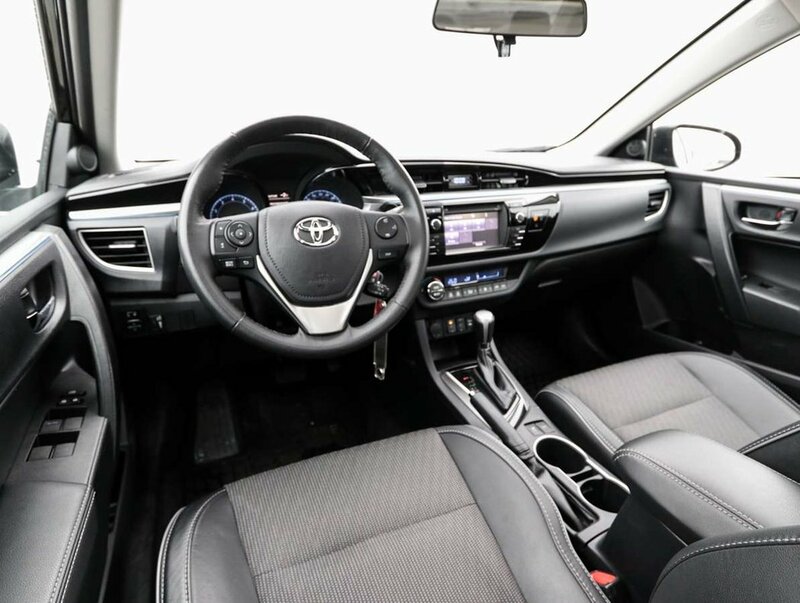 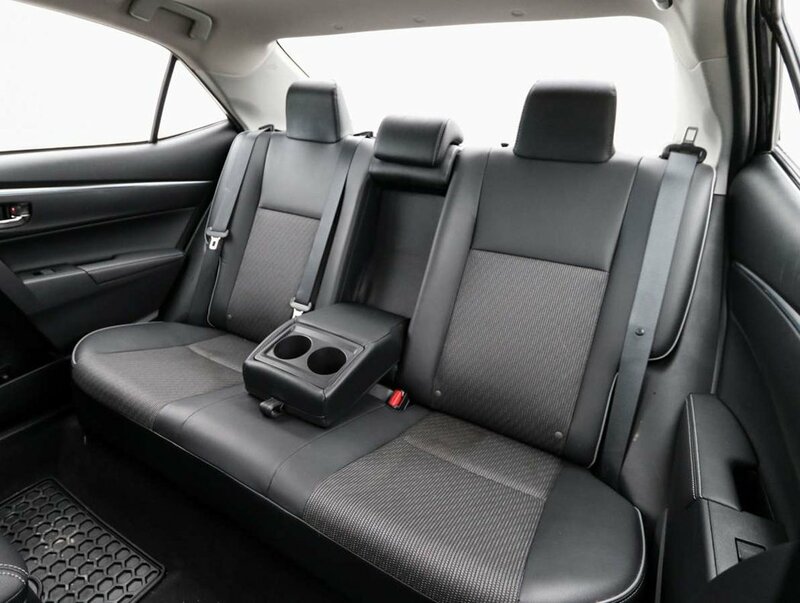 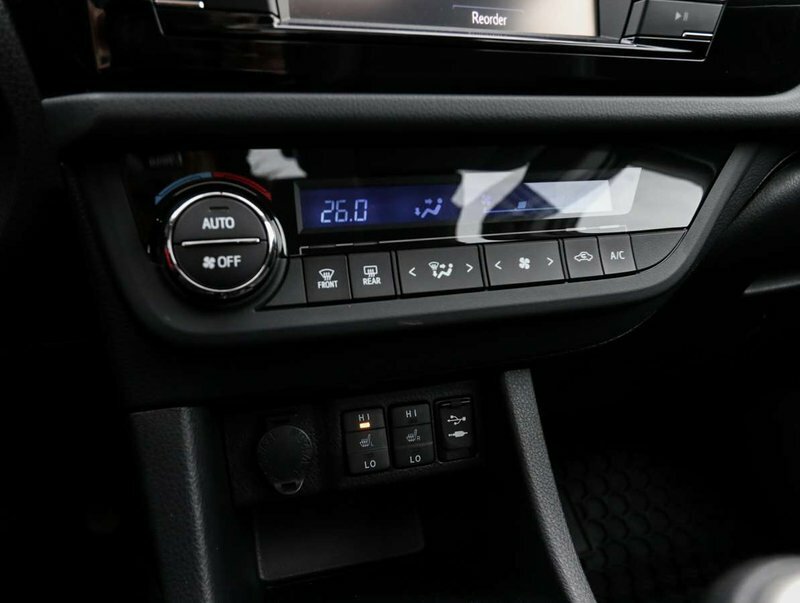 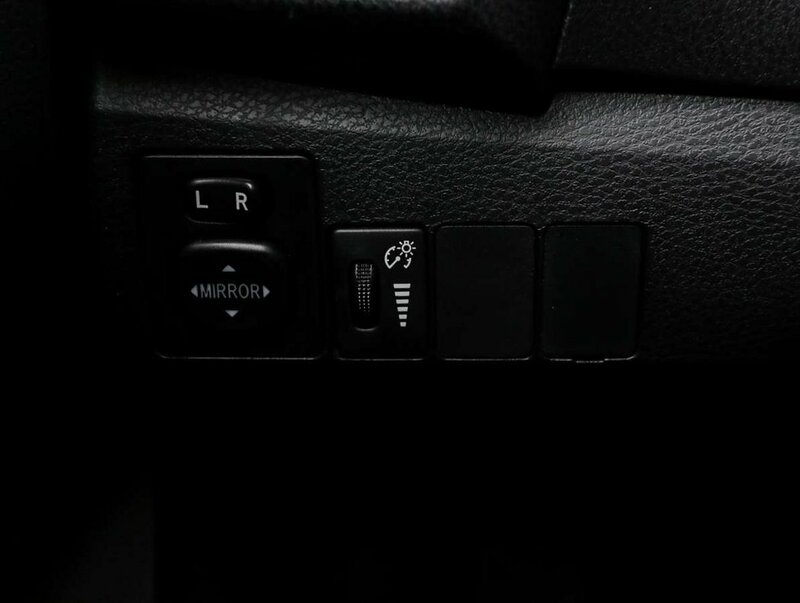 Options included in the S trim level include bluetooth, back-up camera, AM/FM/CD/USB/AUX, heated seats, sunroof, and much more! 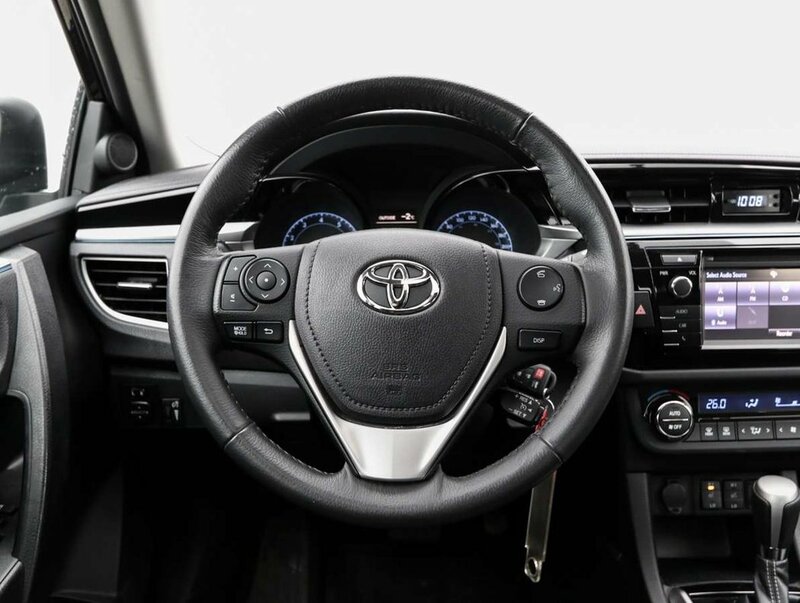 For your peace of mind a dealer technician has done a comprehensive multi point used vehicle inspection. 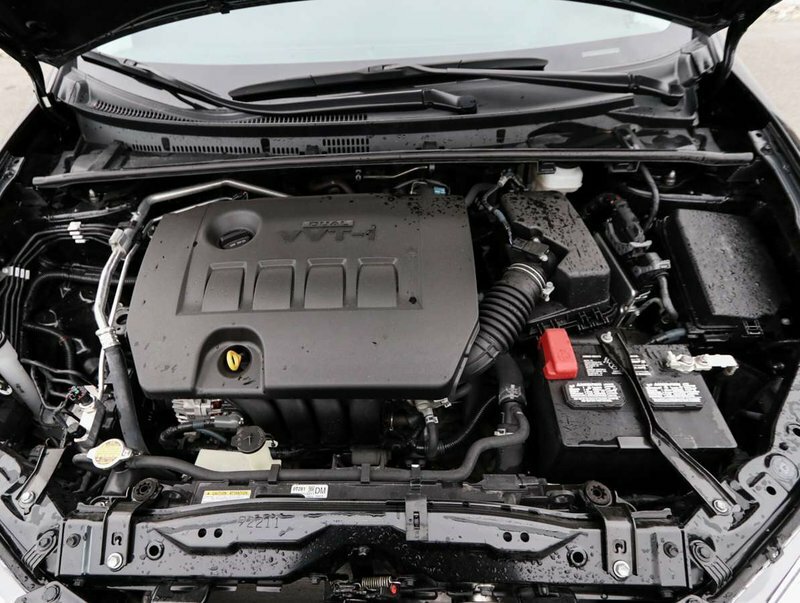 At this time the fluids/filters were changed as well as the oil. 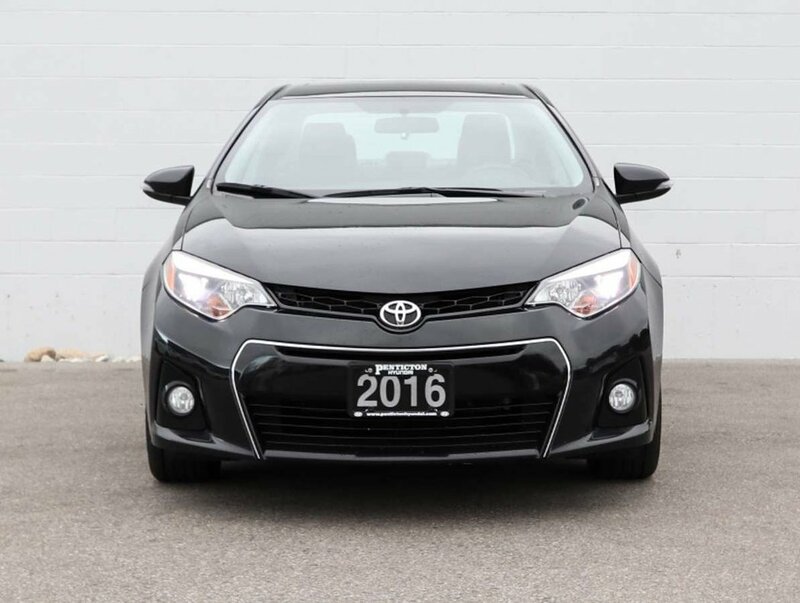 This vehicle is in beautiful shape and is ready to hit the road with it's proud new owner! 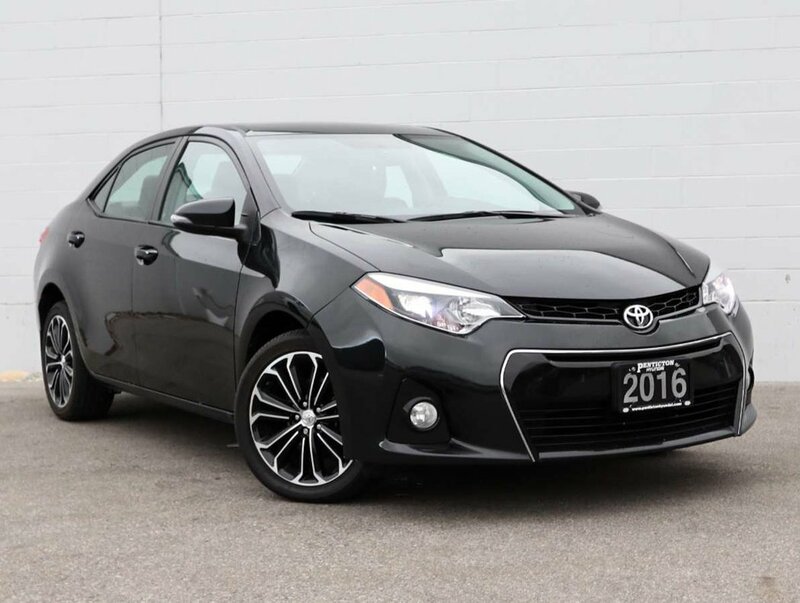 Call today to book your test drive!